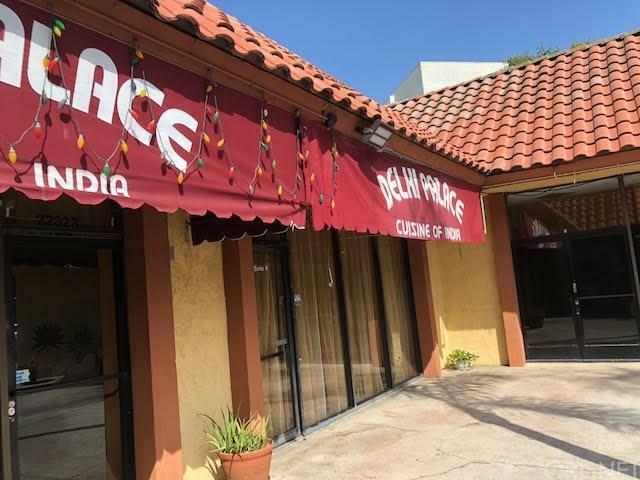 A very popular Indian restaurant in San Fernando valley is for sale by a seller who is retiring due to health conditions. Large monthly inside and catering sales and have a large room to grow. Large banquet hall with a sitting capacity to host a party of 300-350 persons, huge cash flow, more than 20 years old well established business, unlimited parking, beer and wine license.